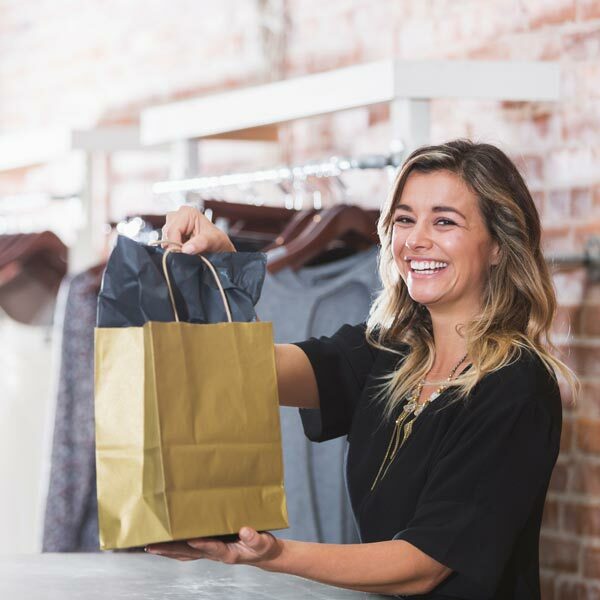 The retail industry is a vital and dynamic sector of the American economy, with approximately 66 percent of the country’s gross domestic product (GDP) deriving from retail consumption. One third of the top 250 retailing companies in the world are based in North America, according to the 2017 Global Powers of Retailing report. Employees are the lifeblood of these businesses, providing service to customers, merchandising stores and showrooms and managing transactions. Few employees ever expect to be hurt at work, and a serious injury on the job can completely disrupt their lives and income. The retail industry enables a range of on-the-job injuries workers can experience, depending on the type of employment they undertake. Staff who perform manual tasks such as restocking shelves, have a high incidence of back injuries from lifting and carrying, while loads that are large or heavy or require twisting while lifting can result in injuries to the muscles, ligaments, spine or discs in the back. Many of these injury types also apply equally to employees in wholesale companies, where the focus is on supplying goods and services to the retail sector. Although the risk of fatal injuries is considered low in this sector, the U.S. wholesale segment experienced 60,340 lost work days in 2015, according to a Bureau of Labor Statistics news release. Retail experienced 123,770 lost days, however, which adds up to 184,110 for the sector as a whole. Based on a median eight days away per employee, companies needing to use temporary workers to fill the gaps could face high costs as a result. Workers’ compensation insurance enables companies to protect both their business and their employees against the high costs and losses associated with on-the-job injuries. It helps employers to identify and prepare for unavoidable risks, and provides coverage for urgent medical attention when required. For more info on workers’ compensation insurance for the wholesale and retail trade, contact First Benefits Insurance Mutual today.